Hear that?? If live entertainment is a must for your big day, you have to check out the Royal Dukes Band. 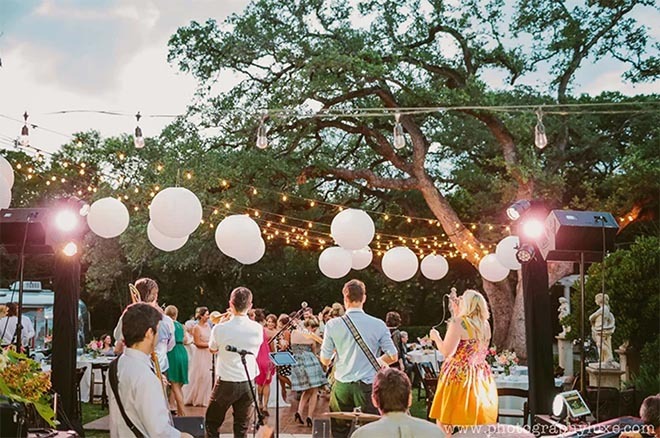 Whether you’re hosting a backyard soiree or a black-tie bash, Royal Dukes Band will get the party started with your wedding ceremony, and keep it going all night long, through cocktail hour, dinner reception and dancing late into the wee hours. The Royal Dukes Band offers high-energy, experienced, professional musicians for weddings, engagement parties and anniversary celebrations. Even better, the Royal Dukes Band can be fully customized to meet your wedding entertainment requirements. Picturing a special instrumental version of your favorite song played by a small ensemble of ceremony musicians? A classy cocktail hour with a jazz quartet playing classic standards? 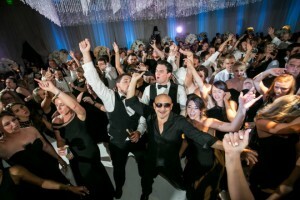 A big reception band with high-energy singers and full horn section that will blow the roof off of your party? Yes, yes and yes…Royal Dukes Band can be all of these! 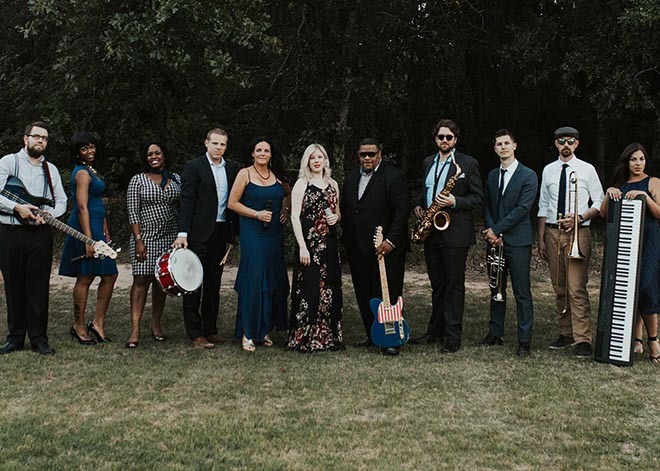 From a small ensemble for your ceremony to a 14-piece wedding band that will play all the hits and keep your guests on the dance floor for hours, the Royal Dukes Band delivers live entertainment for your wedding that your guests will talk about for years to come. 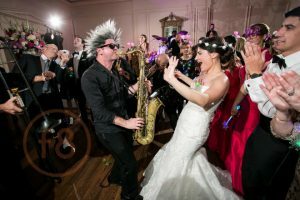 The band’s repertoire includes popular wedding reception songs, along with funk and soul, jazz and swing, Latin dance and classic rock, plus country, pop and what’s charting right now. 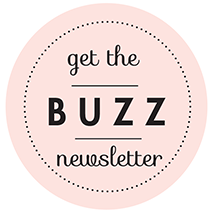 And, if a destination wedding band is on your calendar, the Royal Dukes Band will travel, too! 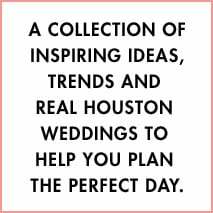 Check out the Royal Dukes Band in person at one of their live Houston showcases, request a free demo pack to hear performance samples, browse their repertoire, or contact the band for a customized quote. And get ready to party! 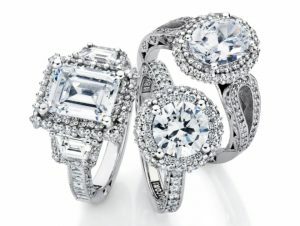 Zadok Jewelers’ Royal Wedding Band Event! Wedding Bands vs. DJ: Which Is Right For You?